Pizza is by far our favorite staple comfort food. And come to think of it, the pizza landscape in Mumbai is getting hotter day by day, isn’t it? We got together and came up with this list of our favorite pizza joints in town, places that have seen us being comforted by hot, cheesy slices of pie. 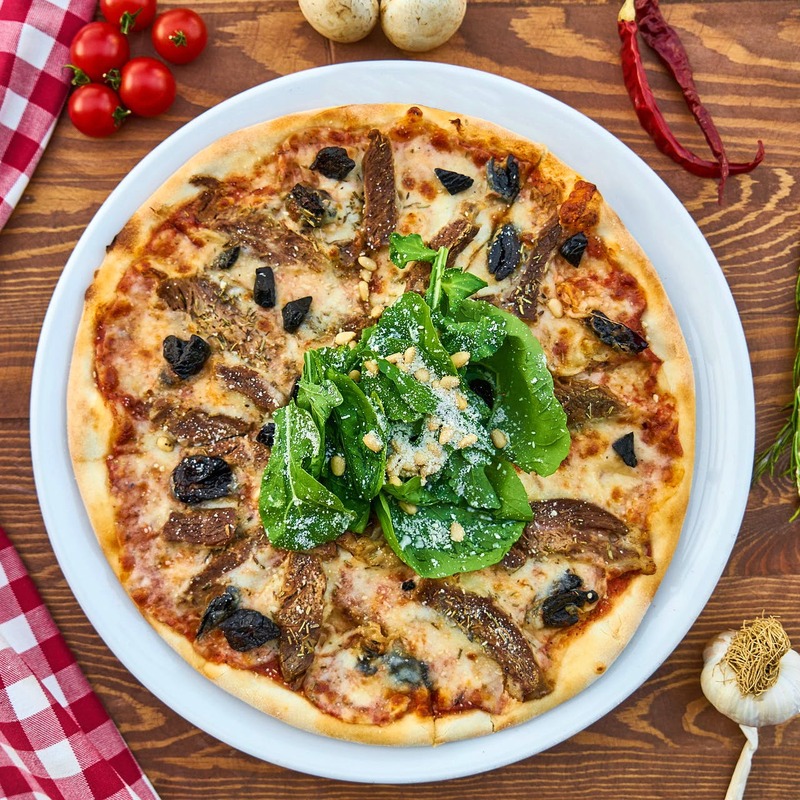 Home-style pizzas served fresh out of the oven at less than INR 500 make this cute eatery our favorite pizza place in Vile Parle. We love how the owners recommend a pizza as per your taste and preferences. Their dough seems to be the talk of the neighbourhood, and after biting into one cheese-loaded slice, you’ll know why. Hands down the best pizza in all of Malad! If you love meat-loaded pizzas, you absolutely MUST check out their Meat Ultimo. Best part? It is priced at only INR 305! You can also work out a half-half combo on your pizza. #LBBTip: Joey's is wildly popular so do order ahead during peak hours as they take a while to deliver. We've found it's worth the wait though, so go ahead and place that order. This cute Insta-friendly pizza parlour in Bandra is all about value for money. They serve their pizzas with a twist- they are served to you as a cone! This works for us because we can always get a cone and step out to shop, munching away and enjoying each bite of cheesy heaven. But if cones are not your style, you can always ask for the slice of pie. This tiny pizza outlet in Marol is pizza heaven! Seven-inches of pie priced as low as INR 110 makes for a comforting meal, and what we really like it the fact that they’re super generous with their cheese. You can opt for a half-and-half pizza here. The Hurricane Pizza comes highly recommended. This Borivali favourite is known for their budget-friendly, loaded pizza pies. We tried the Godfather pizza that truly lives up to the name, topped with spicy chicken kheema, barbecue chicken, chicken sausage, onion, capsicum, tomato and olives, it's a mouthwatering feast! This pizzeria has a concept where you can make your own pizzas by choosing your own sauces and your own unlimited toppings. Works for us because we can get EXACTLY what we want! Savour a delectable, Neapolitan-style pizza here, hot out of their wood-fired oven.